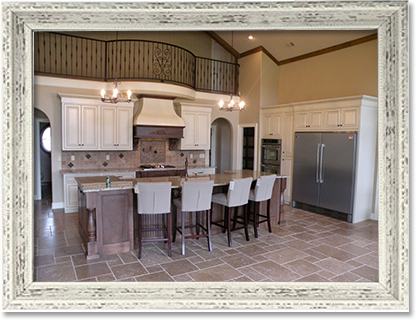 Simmons Kitchen & Bath is a lead, premium kitchen and bath remodel and design company with over 20 years of remodeling experience. Our team of skilled professionals delivers an extraordinary, custom design for each client with unmatched quality. 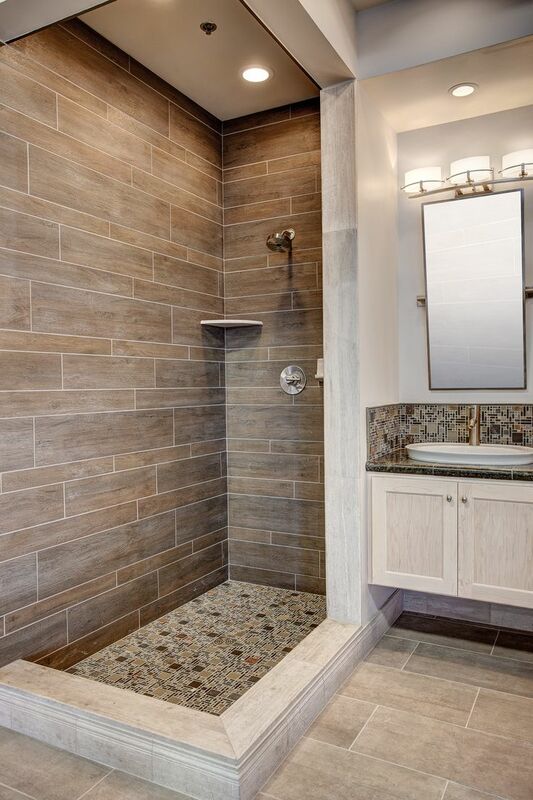 Bring updated style into your home or office with Simmons Kitchen and Bath remodel or redesign options. Our company is devoted to providing you with the finest craftsmanship while we’re transforming your vision into the real thing. Bringing each customer a unique, customized strategy and dealing one-on-one with the client is how Simmons can provide such high-quality results. When the right people, tools, products, and customers come together, you end up with something beautiful. Whether you're replacing, re-facing, or completely starting over, Simmons Kitchen & Bath will provide you with results you'll love. 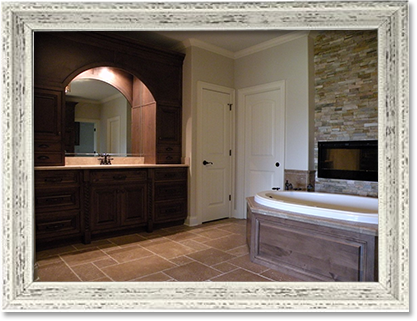 We can build the luxurious, comfortable bathroom you're imagining with our design experience and premium materials. 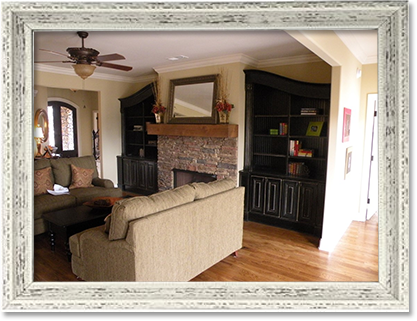 Our professionals use modern, stylish, durable materials to complete your addition project and bring new space and life to the home. Click here to view some of the testimonials that our incredible clients have left us. We stand behind the custom building we provide and providing and excellent customer experience is what we intend to do every single time. 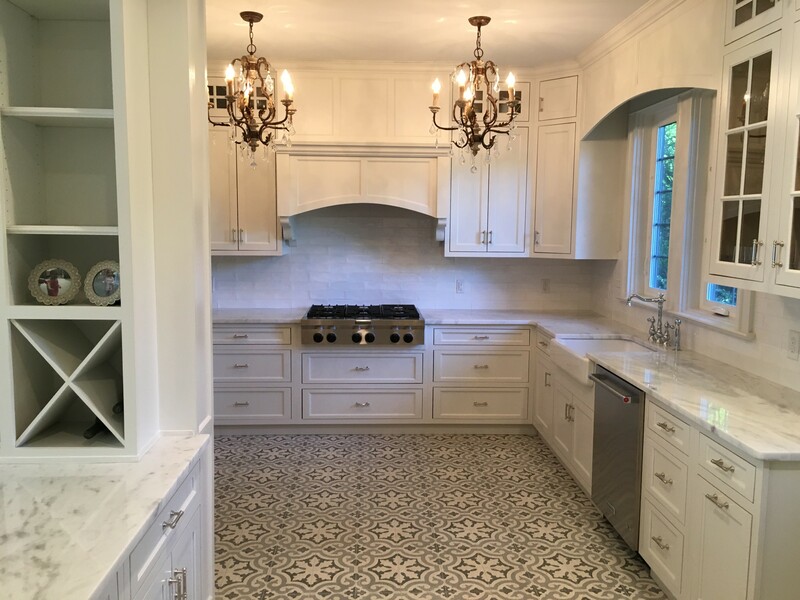 Simmons Kitchen & Bath Remodelers is a group of professional contractors that are dedicated to delivering our clients with custom, quality craftsmanship and a smooth, timely experience. Simmons Kitchen & Bath is a division of Southern Custom Contractors, LLC.